Located just six miles from sparkling Lake Lanier, Champions Run I offers homes in a premier location in south Forsyth County, with access to the best in recreation, shopping, entertainment, and schools. The neighborhood’s resort-style amenities include a swimming pool, a fully furnished amenity center with a fitness room, a double set of lighted tennis courts, and a children’s playground. 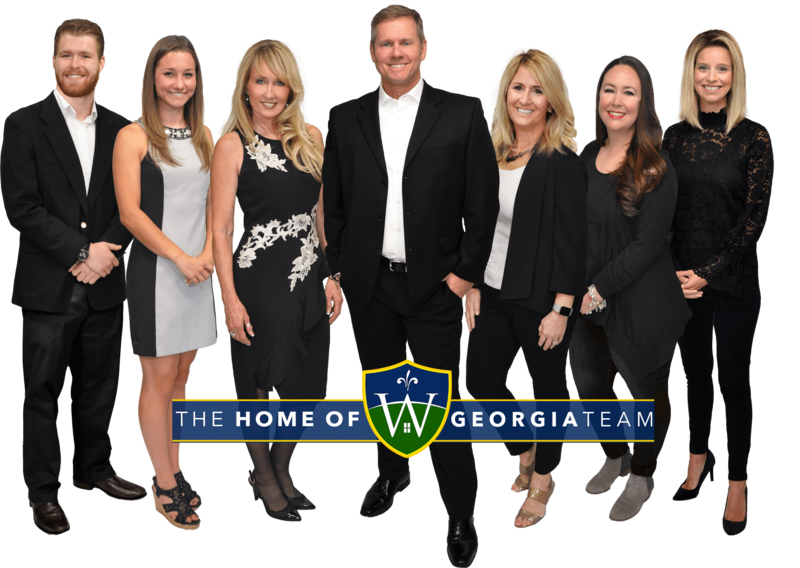 This is your home of Champions Run neighborhood in Suwanee GA ,30024 – The place for all of your Champions Run homes for sale and Champions Run real estate needs. See all homes for sale in Champions Run including new listings and ones back on the market. Looking to sell your home in Champions Run? Click here: What’s my Champions Run Home worth? Champions Run Home. See other home of Suwanee neighborhoods here! Located just six miles from sparkling Lake Lanier, Champions Run I offers homes in a premier location in south Forsyth County, with access to the best in recreation, shopping, entertainment, and schools. The neighborhood’s resort-style amenities include a swimming pool, a fully furnished amenity center with a fitness room, a double set of lighted tennis courts, and a children’s playground. This is your home of Champions Run neighborhood in Suwanee GA ,30024 – The place for all of your Champions Run homes for sale and Champions Run real estate needs. See all homes for sale in Champions Run including new listings and ones back on the market. Looking to sell your home in Champions Run? Click here: SELL my Champions Run Home. See other home of Suwanee neighborhoods here!